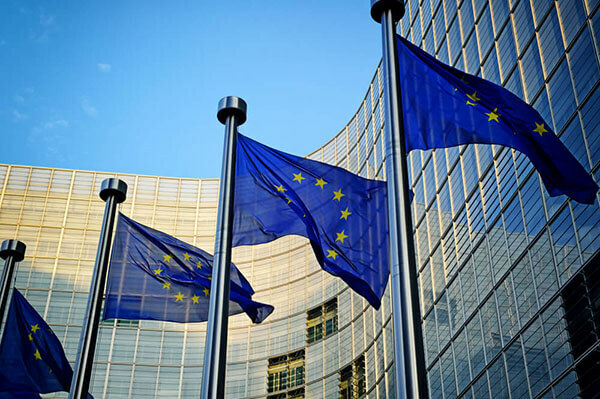 The British Plastics Federation (BPF) has calculated that if no trade deal is established with the EU, and WTO tariffs were applied to both imports and exports, it could raise the cost of trade with the UK by £880m. Figures show that the cost of exports could increase by £340m and the cost of imports by a substantial £540m. The figures are released as part of a wider document, Understanding Plastics Trade, which analyses the trade flow between the UK, the EU and the rest of the world. Each year, the UK imports £13bn of plastic products, material and machinery and exports £8.4bn. This shows plastics to be one of the UK’s top ten imports and exports, with the EU accounting for 69% of all plastics-related trade, followed by Asia (16%) and North America (8%). However, the data also highlights that the UK remains heavily reliant on imports, with an overall plastics trade deficit of £4.6bn. Out of the top 15 countries with which we trade plastics, the UK has a trade deficit with 13 of them. Breaking the numbers down into plastics materials, plastic products and plastics and rubber equipment confirms this trend: the UK generally imports substantially more than it exports to trading partners. It is clear that the EU is a vital market for the UK plastics industry and plastics are absolutely crucial to the success of the UK economy. The UK is a successful exporter of plastic materials, products and machinery but also remains highly reliant upon imports, making it absolutely essential that a favourable trade deal is struck with the EU. If no deal is reached, a significant increase in the cost of both exports and imports will undermine the competitiveness of the UK’s plastics sector at a crucial time for cementing existing trade links and exploring new opportunities. It is important to note that it is not just the tariffs that will affect trade; the impact of non-tariff barriers could be just as severe and there is an absolute need for streamlined customs clearance procedures to be put in place. Plastics is an international business. There are some materials and types of machinery that are not produced here in the UK. They have to be imported. Equipment imported from the EU and elsewhere is often at the forefront of automation and all the elements that make up industry 4.0. Without access to these on a level playing field we risk falling behind the competition.